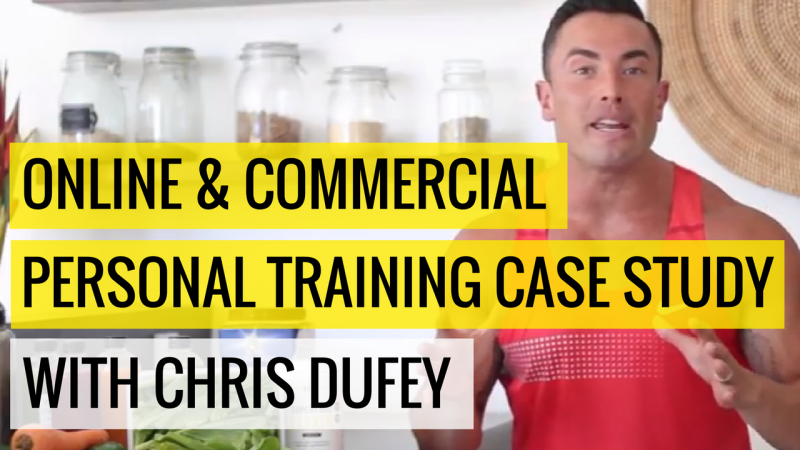 Do you want to have personal training clients coming to you…? 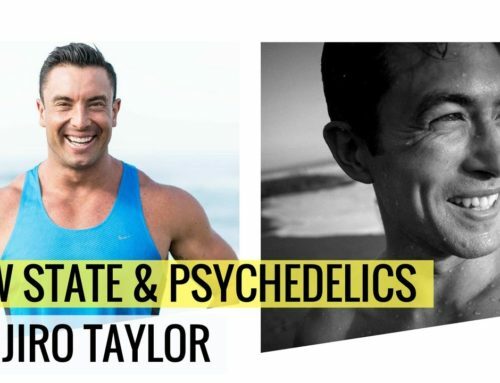 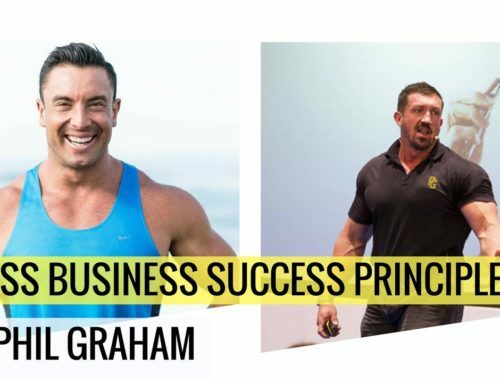 This is a behind the scenes look as Sean comes on for a private (not any more) consultation with myself, and I get straight to the point of whats the exact steps are he needs to start taking to build his own dream fitness business. 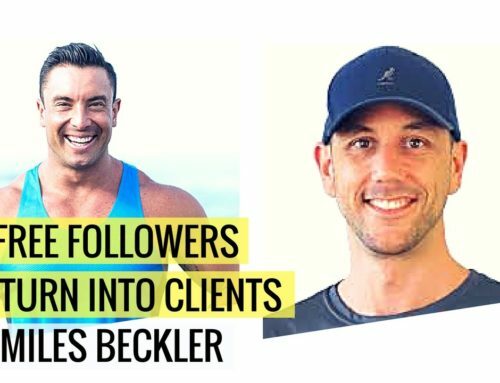 You need to stop chasing after clients, and put into action the proven steps that are the natural steps for you to grow your fitness business. 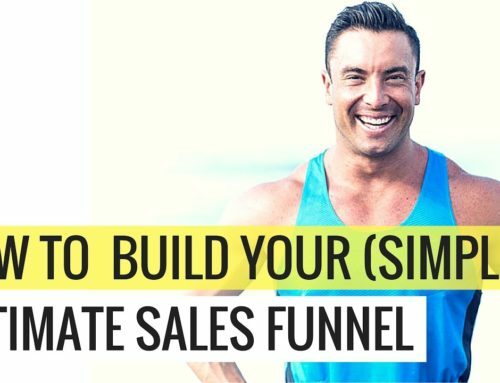 Stop trying to be all “salesy” and just copy what is working around the world, as I introduce to you in this episode, and walk you through a real case study. 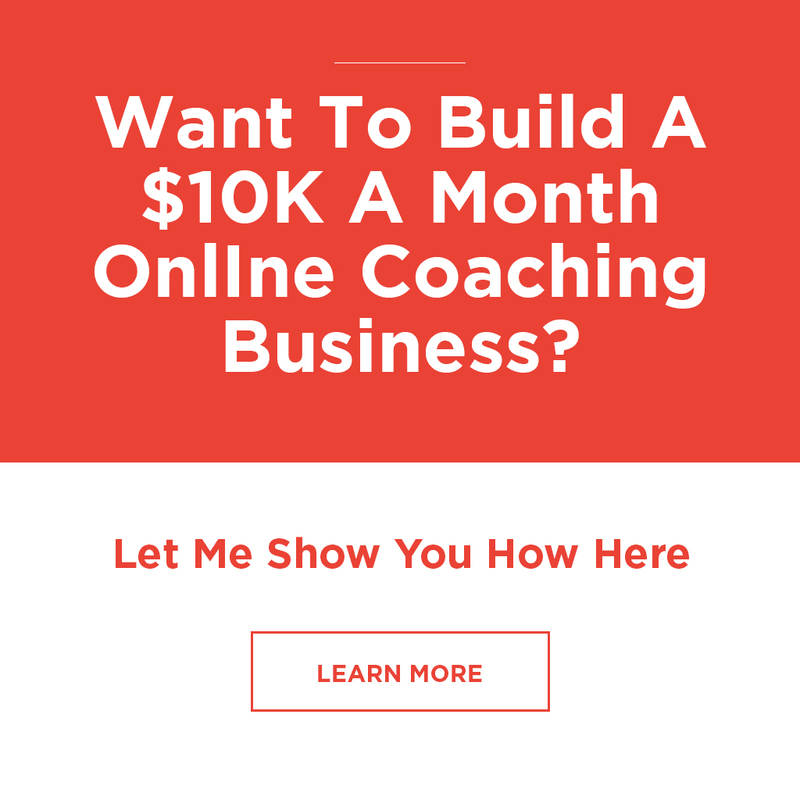 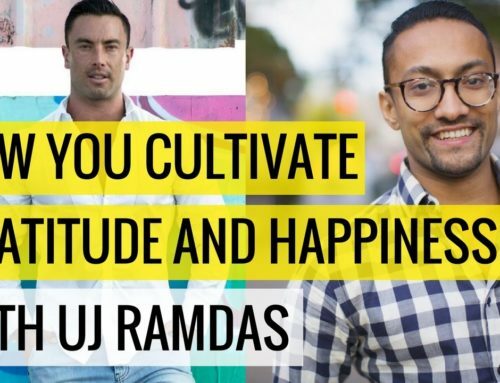 Big thanks to Sean for being happy to record and share this with you… as this strategy call you get to listen in on this episode is a part of the process of members joining the 150-Intensive and Pro Circle.